Cheesecake is good. You know what’s better? 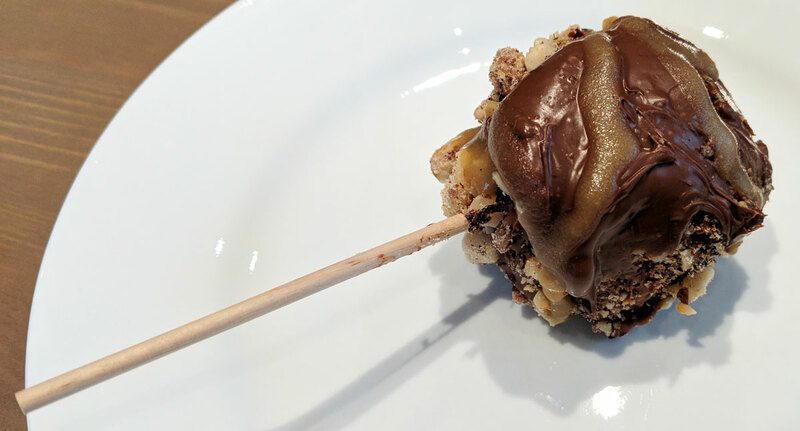 Cheesecake dipped in chocolate and nuts, and covered with chocolate and caramel sauces. 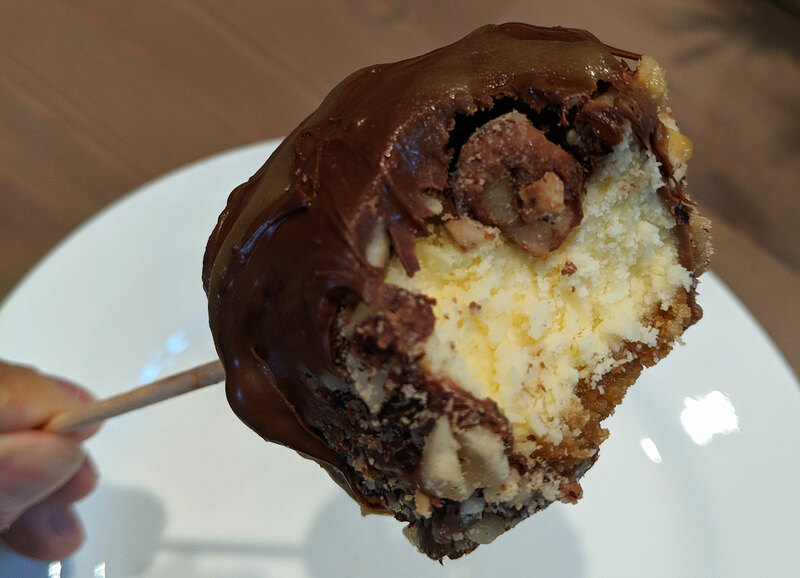 Cheesecake by Heirloom was in the Concept section of Yorkdale (I’m a bit late posting this, and it’s now gone — super useful blog post, I know, but supposedly they’ll be selling cheesecakes again at a different location in April), and it’s pretty great. I mean, how could it not be? 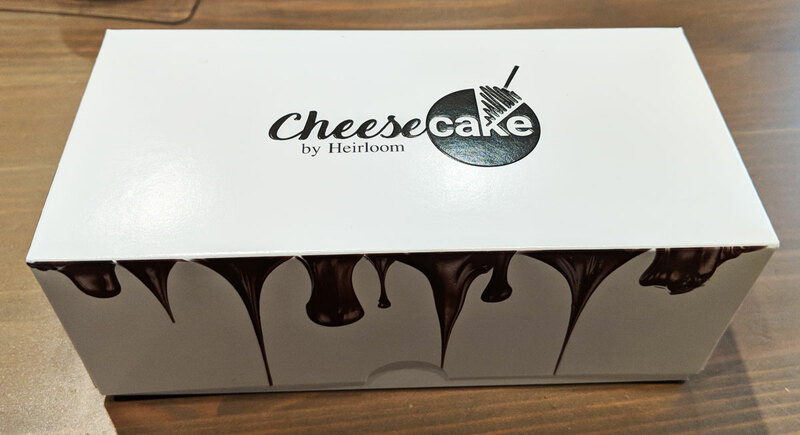 They start with a good quality piece of New York style cheesecake, then they cover it in all the aforementioned stuff. And all that stuff is quite good. It’s incredibly sweet and rich — maybe to a fault. It’s not a subtle dessert. It’s probably not something you’d want to eat all the time, but man, it’s delicious.